Drag Me to Hell was, above all things, a triumphant return by Sam Raimi to the genre he so prevalently took part in before becoming a major Hollywood director. After a string of more mainstream films, including the Spider-Man trilogy, he decided to tackle horror once again, this time with a fresh, new story. Christine (Alison Lohman) is a fledging, young loan officer with a caring boyfriend (Justin Long) and a good life. Eager to prove to her boss (David Paymer) that she can make tough decisions, she denies an extension on the mortgage of an old gypsy woman (Lorna Raver). Soon finding herself cursed, she sets out to end the nightmares and demonic torment that plagues her, as well as preventing from being dragged to Hell within three days. I personally enjoyed Drag Me to Hell when I first saw it. I think a lot of people like myself were cheering for Christine’s demise because of how selfish of a character she turned out to be. It’s a strange dynamic, and one that’s kind of novel. Usually the protagonist of a story isn’t so unlikable (unless it’s by accident). It’s part of the reason why the film holds up as well as it does. 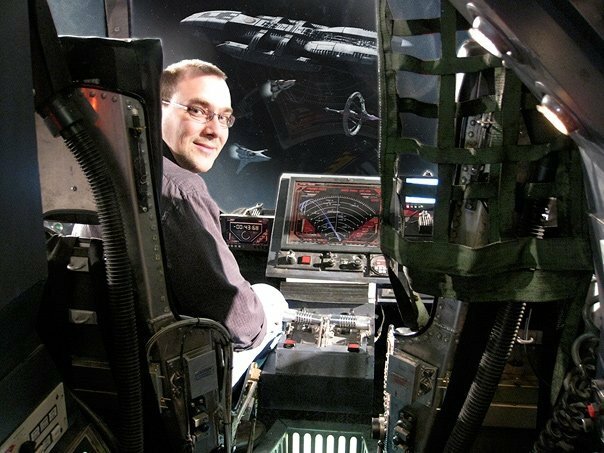 The only thing that really spoils it is the poor CGI, which even in 2009, still looked bad. Otherwise, the practical special and make-up effects, as well as the performances themselves, are quite good. Like Sam Raimi’s previous work, Drag Me to Hell’s mix of comedy and horror is very well-blended, making for an enjoyable time at the movies. Drag Me to Hell has been available for several years on Blu-ray now with excellent A/V quality already, but Scream Factory’s Collector’s Edition release of the film, which comes armed with both the theatrical and unrated versions of the film, contains brand new transfers taken from the film’s 2K digital intermediate. These new transfers are equal if not slightly better than their 2009 Blu-ray counterpart. Every aspect is a home run, including depth, detail, saturation (albeit stylized), blacks, shadow detail, contrast, and brightness. I also didn’t notice any encoding problems, nor was there any evidence of noise removal or edge enhancement. It’s a gorgeous presentation. The audio is also virtually perfect, which is presented in both English 5.1 and 2.0 DTS-HD with optional English SDH subtitles. The 5.1 track is booming and active, featuring abundant speaker to speaker activity, crystal-clear dialogue reproduction, aggressive sound effects and ambient activity, and plenty of breathing room for Christopher Young’s excellent musical score. This release also carries over all of the film’s previous extras and adds a few new ones into the mix as well. 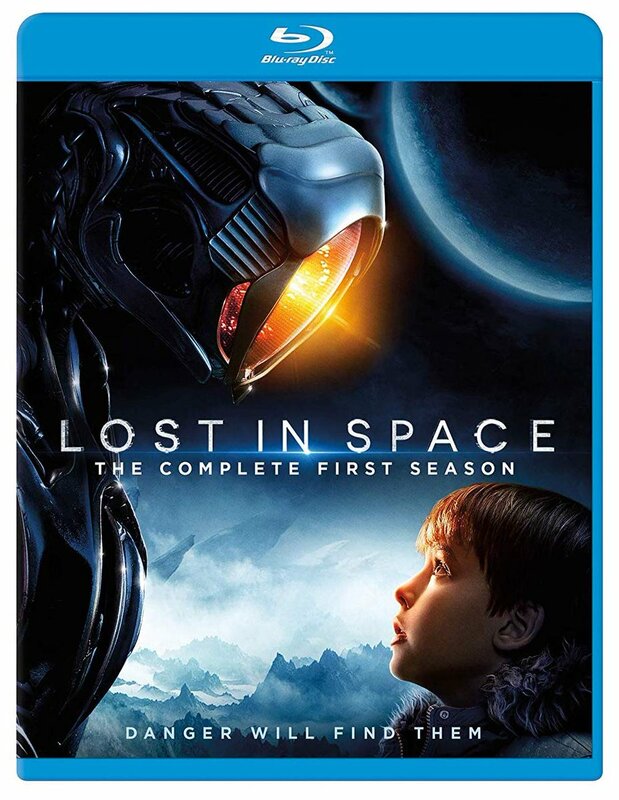 On Disc One, which includes the theatrical version of the film, there are 35 minutes worth of production diaries shot during the making of the film. They feature various pieces of behind-the-scenes footage and interviews with the cast and crew, including director Sam Raimi, actors Allison Lohman, Justin Long, David Paymer, Dileep Rao, Lorna Raver, special makeup effects supervisor Greg Nicotero, and director of photography Peter Deming, among others. Also included from the film’s U.K. Blu-ray release is 33 minutes of vintage interviews with Sam Raimi, Alison Lohman, and Justin Long, all of which are basically EPK material. Newly-included are the film’s 2 TV spots, as well as its original theatrical trailer, all of which is in SD. On Disc Two, which contains the unrated version of the film, there are four new items of interest. First is To Hell and Back: A Conversation with Alison Lohman, in which she talks about her experiences making the film and working with Sam Raimi. There’s also Curses! : Lorna Raver talks Drag Me to Hell, which is the most enlightening of the new interviews presented here. The actress talks about how much fun she had making the movie, revealing herself to be the total opposite of the character she played. 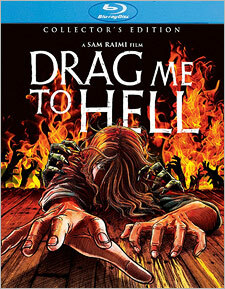 Next is Hitting All the Right Notes: Christopher Young and the Music of Drag Me to Hell, in which the composer tells of his long-time desire to work with Sam Raimi and the music he created for the film. Last but not least is a brief animated still gallery. It had been nearly nine years since I had last seen Drag Me to Hell, and I’m glad that I waited so long to revisit it. It’s a fun comedy horror film, the kind that (sadly) we’re not getting too many of anymore as horror is in a very serious place these days. Although Sam Raimi has yet to return to the genre (at least in movie form), one can only hope that he eventually does and releases something that’s equal if not better to Drag Me to Hell. Between the A/V quality and the great extras, Scream Factory’s Collector’s Edition Blu-ray release of the film is not one to be missed.